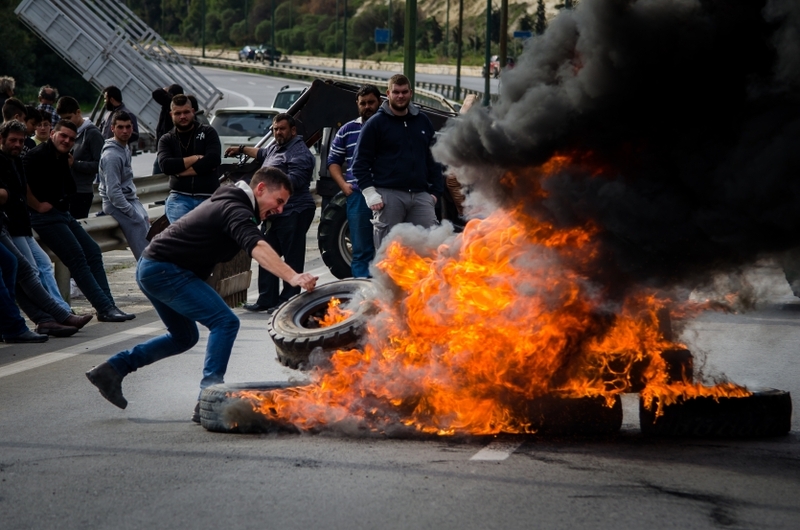 A farmer throwing a tire into the fire, blockading the highway in Heraklion. On the 4th of February, at the general strike of the workers' unions, the agricultural unions of Crete decided to blockade the highway at the interchange to the city of Heraklion, to protest against the austerity measures taken by the Greek government. Heraklion, February 2016. Kwnstantina Lavranou Wow! 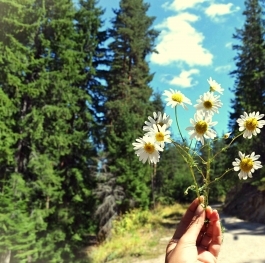 Amazing foto! Corinna Fitzgerald Great picture! So much motion and energy in silent mode!! elsteiakaki Excellent job! Very powerful image, keep up the good work!